LAKE BUENA VISTA, Fla. (WESH) — A food worker at a Disney Springs restaurant was recently diagnosed with Hepatitis A. The Florida Department of Health in Orange County (DOH-Orange) has identified hepatitis A infection in a food service worker at the Morimoto Asia restaurant located at 1600 East Buena Vista Drive, Lake Buena Vista, officials said Wednesday. 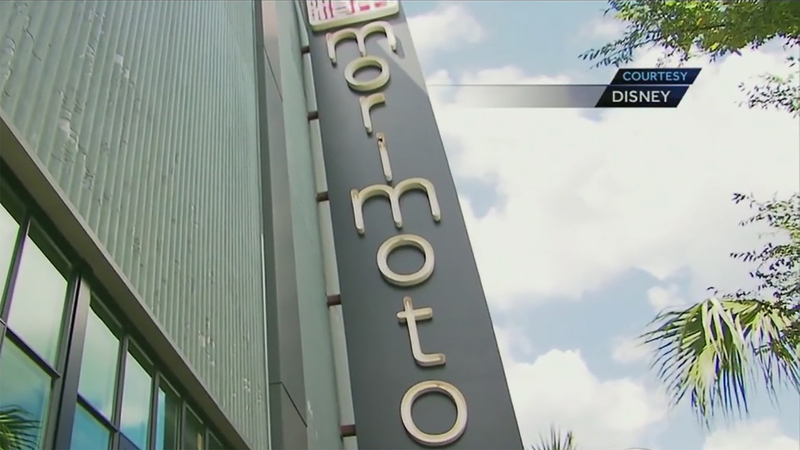 Concerned Morimoto Asia customers can leave their information and a call-back number at 877-404-3821. According to health officials, anyone who consumed any food or beverage at this restaurant from November 6 – 16, 2018, may have been exposed to the hepatitis A virus.